Liven Up Your week with a bang! 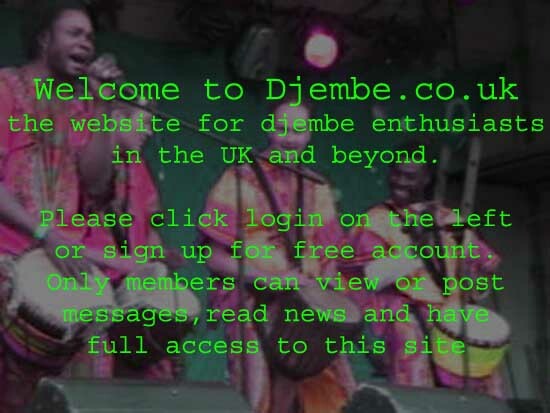 Djembe Frenzy is a local adult community drum circle. We supply the drums and the facilitator to teach you how to play Djembe and other hand percussion. Every Wednesday 8.00pm to 10.00pm The Green Ark, Lido Road, Guildford. All levels of experience welcome. Email Julie@drumheadslive.com for a booking form. Energising and fun whether you are 17 or 70!